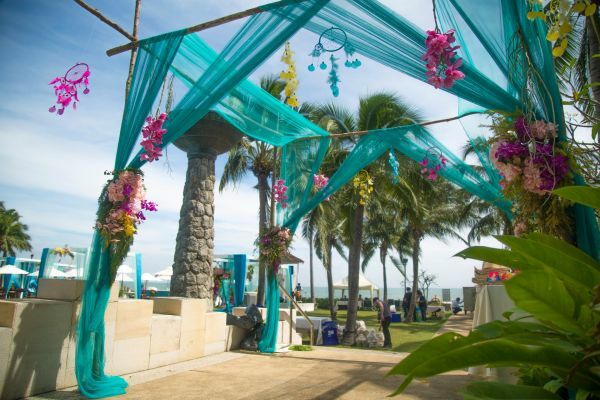 This Thailand Wedding Will Give You All The Reasons To Get Married By The Beach! Mumbai girl falls in love with a guy settled in Mauritius - the story itself sounds as dreamy as the two places mentioned. 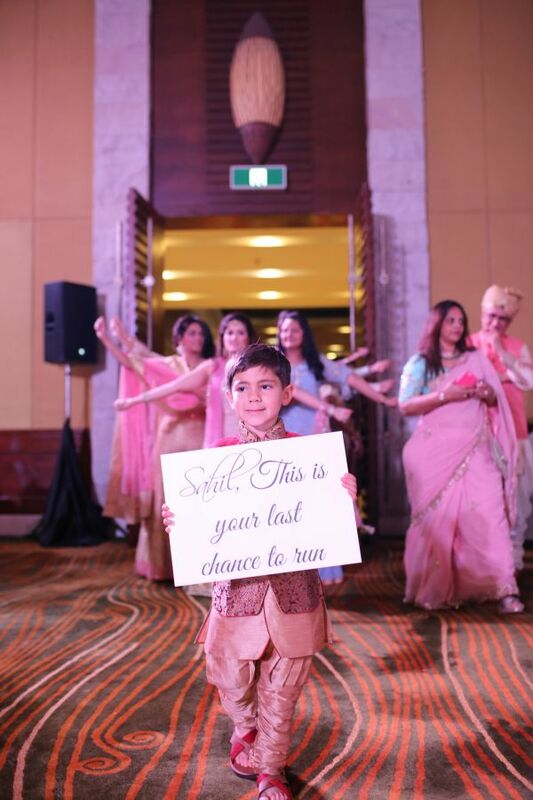 Dipika and Sahil met through their families but turned their arranged marriage into a love story. 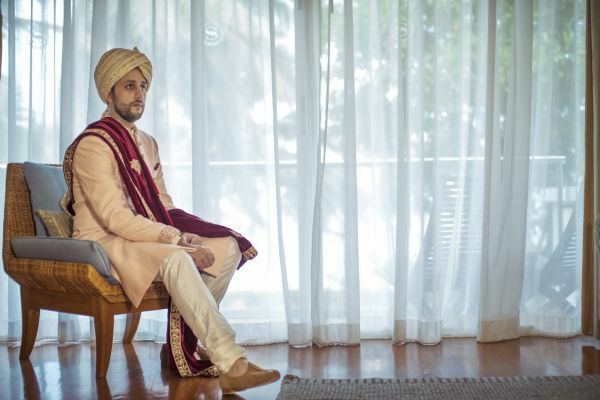 Not only that, they made sure that their marriage matched up to the uniqueness of their love story which was captured beautifully by Siddharth Pruthi. 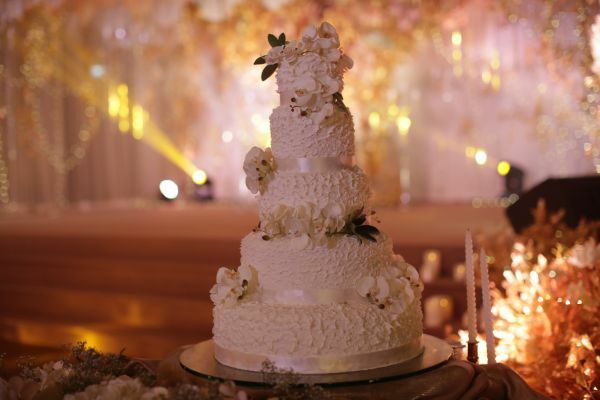 From the nervous first meeting in Mumbai to a dream proposal and a gorgeous destination wedding in Thailand, Sahil and Dipika ticked off all the boxes of a fairytale love story. They were introduced by their respective families. Since Sahil was in Mauritius and Dipika was in Mumbai, they spoke on the phone for the first time and were excited to meet each other the following week in Mumbai. One day they met for lunch and ended up spending the entire day together. There was a connection and they ended up dating and decided to get engaged after 4 months. 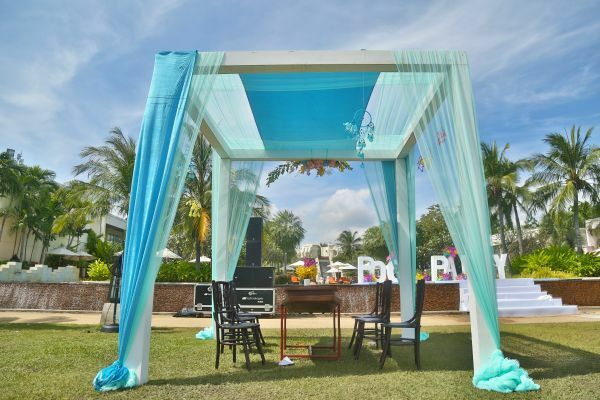 From driving his bride on a rickshaw to the pool party and their stylish outfits, the function was all things grand. 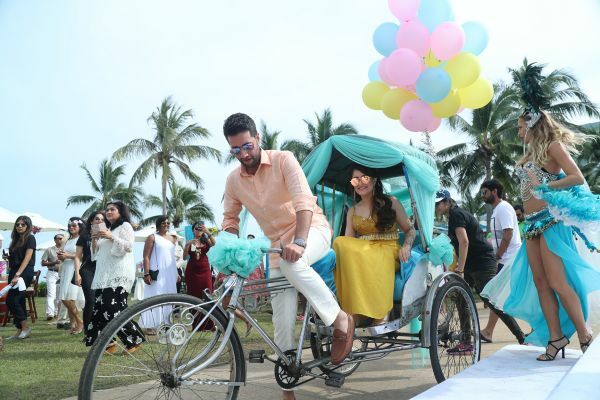 Sahil wore a peach linen shirt with a white cotton pant designed by Avinash Punjabi and Dipika opted for an Arpita Mehta outfit which was a yellow toned dhoti pant paired with a tasselled crop top. 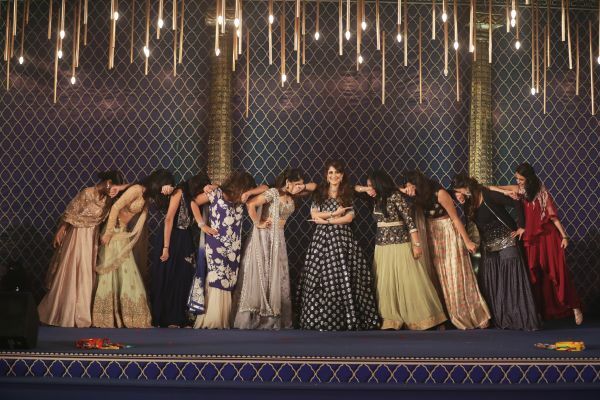 With the gorgeous decor of blue & gold with Moroccan lanterns and some kickass performances choreographed by Anisha Thadani, the sangeet ceremony was a grand affair by all means. 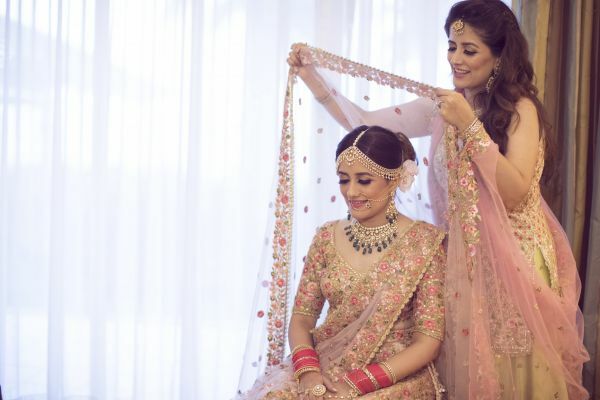 Dipika stunned in a beautiful lehenga designed by Ridhi Mehra which added the perfect glam to her sangeet look. 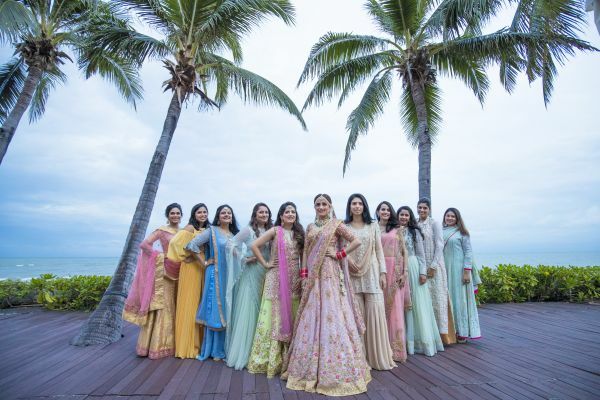 For the wedding, Dipika opted for a gorgeous muted pink floral lehenga designed by Tamanna Punjabi Kapoor, while Sahil looked dapper in a beige bandhgala. Sometimes, you want to stop time and be lost in a moment forever. 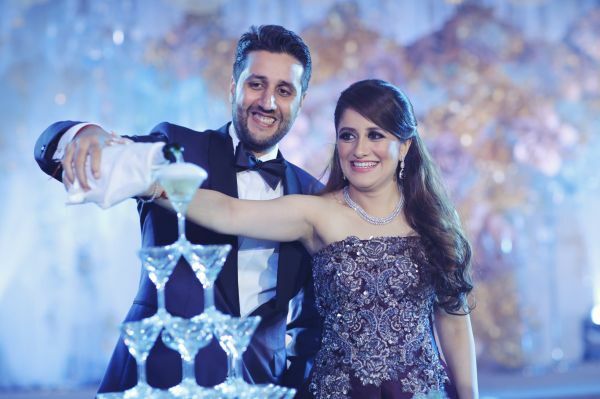 Dipika and Sahil's wedding was filled with such beautiful moments! 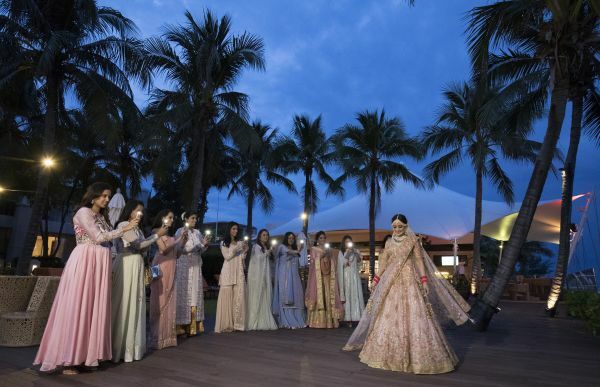 The romance of Mumbai, the natural elegance of Mauritius and the grandeur of Hua-Hin all came together in a spectacular celebration which captivated everyone around them. 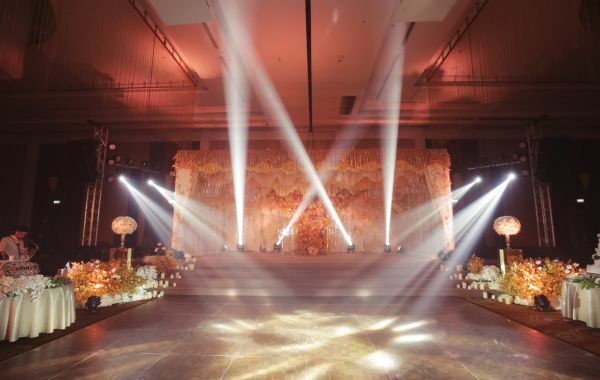 With myriad details amplifying the dreaminess of this special love story, their wedding makes our heart skip a beat! 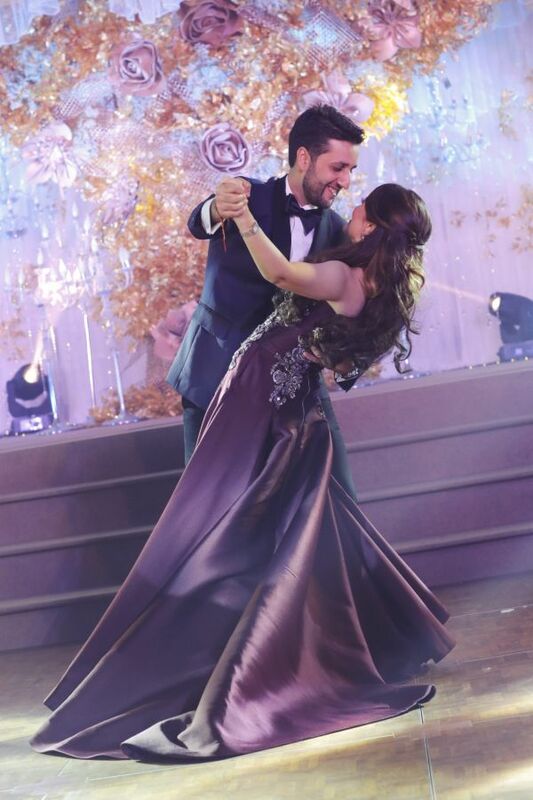 For the reception, Dipika opted for a gorgeous off-shoulder Monisha Jaising lehenga and Sahil donned a royal blue tuxedo designed by Avinash Punjabi. We wish the beautiful couple a very happy married life and a beautiful journey ahead!